Pedernales will expand their tasting room hours to include Monday, March 10th through Friday March 14th from 3:00 to 5:00 PM. Saturdays the brewery will be open the regular hours of 1:00 to 5:00 PM. 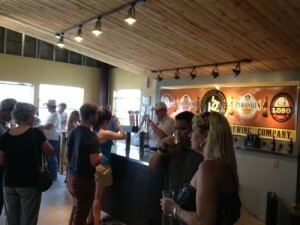 Beer is available by the pint for $4, and tour/tasting/glass is $10.